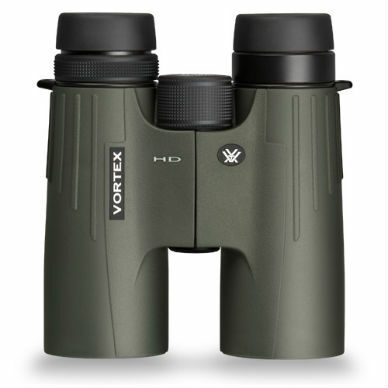 The Vortex Viper HD 8×42 binocular significantly stepped up the game in 2011 with HD (High Density) extra-low dispersion glass. One look is all you’ll need to appreciate why the Viper is an award-winning binocular. Add XR fully multi-coated lenses and you have a binocular that delivers bright, crisp details with impressive resolution and color fidelity. 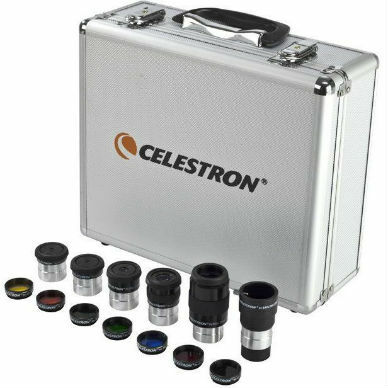 Rugged, compact and lightweight—one of the lightest full-size binoculars available. It’s no mystery why the Vipers are an award-winner. Specifications: field of view 409 ft. @ 1000 yds. ; eye relief 18mm; exit pupil 5.25mm; close focus 5 ft.; weight 24.5 oz. ; dimensions (HxW) 5.6 x 4.9 in. Waterproof/fogproof; argon purged. Tripod adaptable. 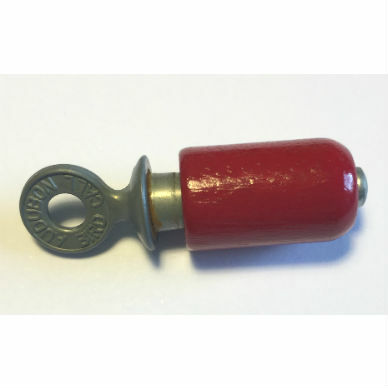 Locking diopter; twist-up eyecups. 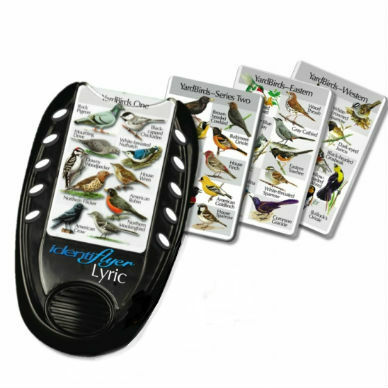 Includes deluxe padded carrying case, neckstrap, and Vortex VIP warranty.